He was previously an EVP at WE Communications in Asia-Pacific. 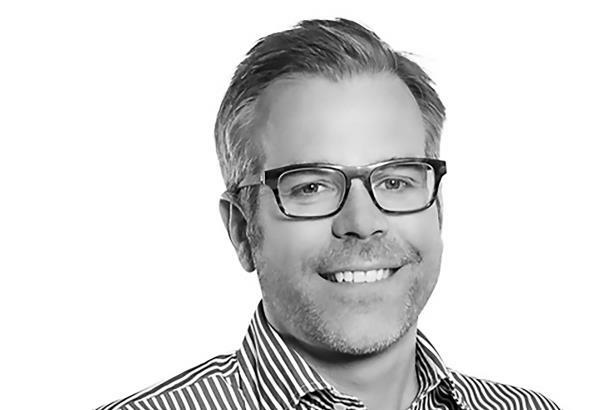 SAN FRANCISCO: Golin has hired Matt Lackie as president of its global technology practice and MD of its San Francisco office. Reporting to agency co-CEO Gary Rudnick, Lackie will focus on growing Golin’s team and client roster in San Francisco and expanding the firm’s tech offerings around the globe. The firm’s tech clients include Cisco, Twitter, and Nintendo. Lackie’s first day at Golin is set for March 19; he will also serve as a member of the Interpublic Group firm’s global executive board. Lackie was most recently EVP for WE Communications in the Asia-Pacific region and a member of the firm’s leadership team. Previously, he held several roles at Text100.